The iDance Disco series couples an eye-catching, disco inspired, design with outstanding comfort and DJ specific features. 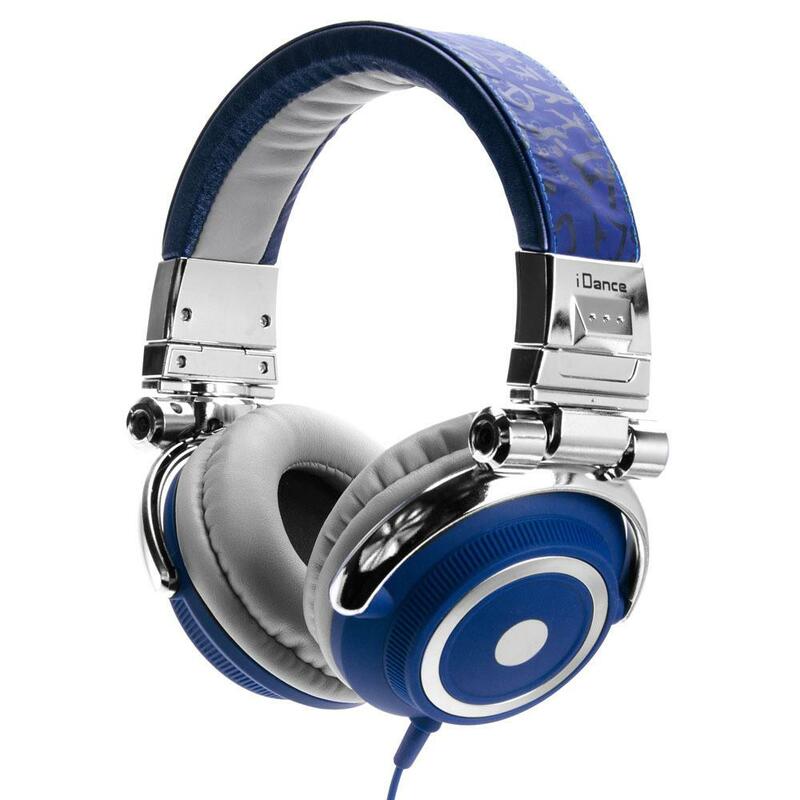 Utilizing a 40mm neodymium driver unit, articulating earpieces, and XXL headband, the Disco series can be used by DJs who need to rock the dance floor. Need to talk to your new best friends after a long night at the disco? No problem, we've included a line-in mic for hands free conversation. Bring the funk with the iDance Disco Series!